Jessica took to Instagram on Sunday and posted a photo of herself, Ben, and her brother Philip Clarke together in Nashville, TN. The two guys were apparently born just one day apart from each other. "Two of my favorite guys had big bdays! Benjamin turned 30 yesterday and has been my greatest surprise and blessing," Jessica wrote of her boyfriend, who went public with their romance about one month ago. "Baby Philip turns 21 today and has been my best friend and little brother since forever. My heart is just overflowing, what a weekend." Since announcing their relationship in February, the couple hasn't been shy about expressing their feelings for each other on Instagram. At the time, Jessica gushed on social media about how Ben "has one of the biggest hearts and kindest spirits." And Ben has said Jessica is an "incredible" person with a pure soul. 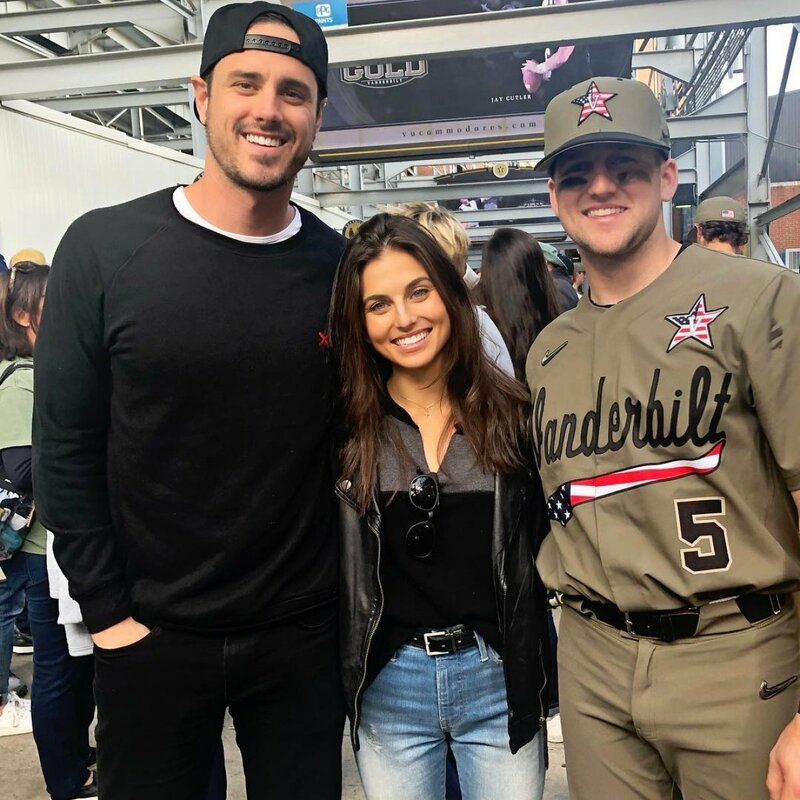 Ben said he first saw Jessica by stumbling across her Instagram profile when looking for posts about a Nashville hockey game. Ben and Jessica are making a long-distance relationship work by FaceTiming often and utilizing good communication skills.